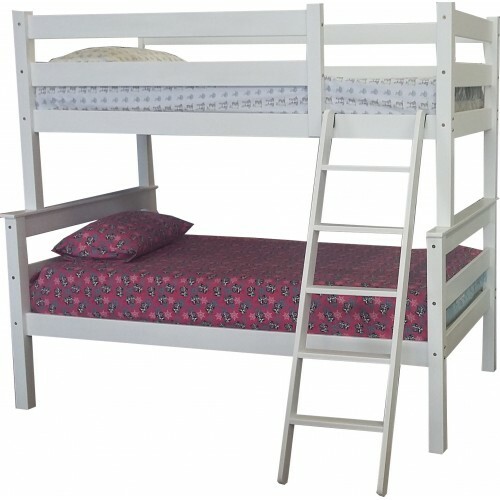 The price includes the ladder and safety rail that can be attached on either side-left or right side. The price excludes mattresses, linen and accessories. This bunk can be separated and made into two beds. Please note that this bunk can come in different colours at an additional charge, white is standard.